Habitat is an ecumenical Christian nonprofit housing organization working in partnership with San Antonio families in need of affordable homes. Financial donations ensure we can keep helping hardworking families in need of accessible home ownership. Get creative and give in a way that works for you. Every donation counts! Volunteers like you are the heart of our organization. There are many possibilities on how to get involved with Habitat (whether an individual or a group) and help us build for better! Find out more about volunteer roles here. 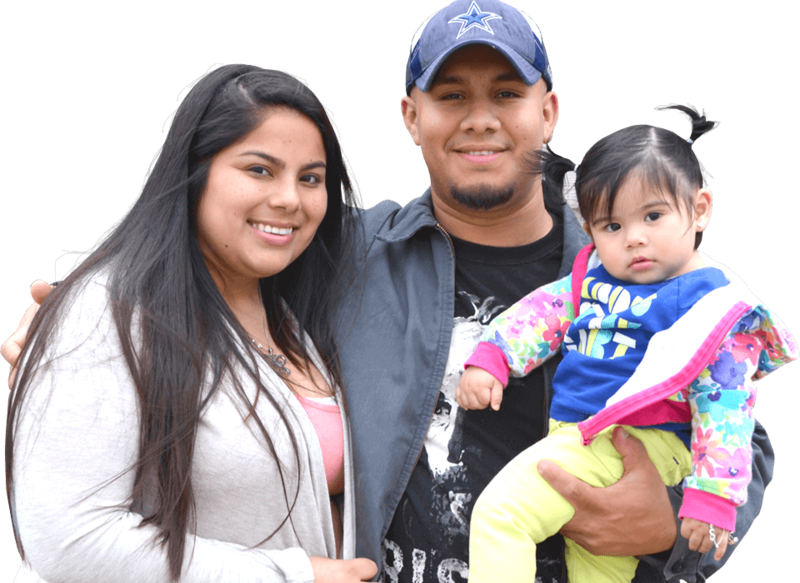 We build modest and affordable homes with hardworking families in San Antonio. We provide a hand up, not a hand out. Learn more about our how to apply for a home. Help support our mission by shopping at one of three Habitat Home Centers. We sell new and gently used building supplies, furniture, cabinets, appliances, housewares/decor and more. Donations from the public are always welcome. We built the first Habitat home in the world!